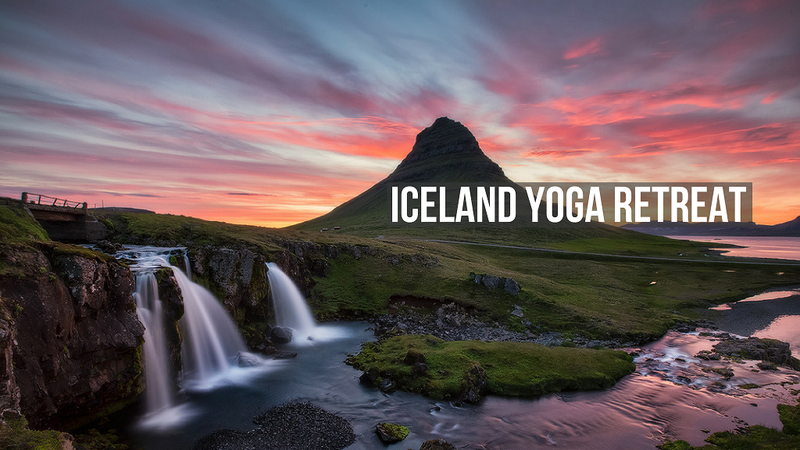 ICELAND YOGA RETREAT - Let's Go On An Adventure! 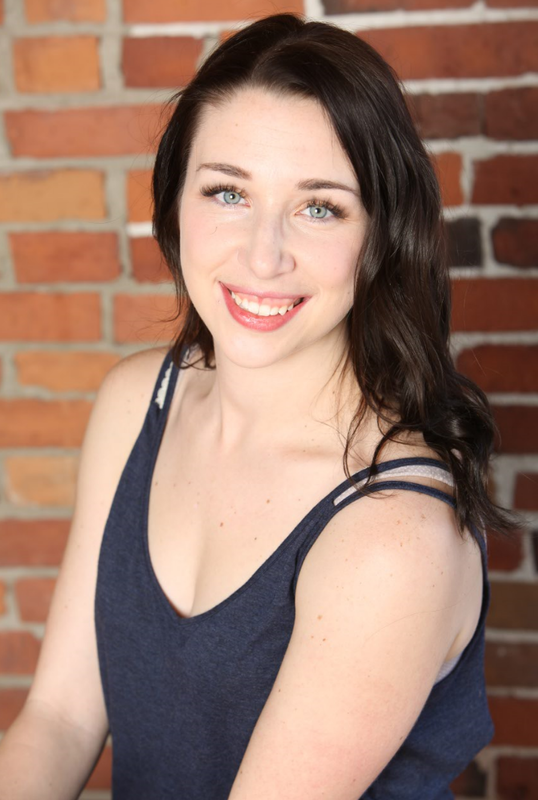 Yoga with Kassandra is going to Iceland! I'm thrilled to announce that I'll be hosting my first ever yoga retreat in partnership with The Travel Yogi. I would absolutely love for you to join me for a week of adventure, delicious food and lots of yoga (of course!). Explore waterfalls and geysers, case the city, find out what all of the geo-thermal fuss is about and chillax in the Blue Lagoon. From our base in Reykjavik we’ll find the rhythm and hum of the city with multiple escapes to unrivaled natural beauty. We are going from July 30th to August 5th, 2017. CLICK HERE FOR MORE INFORMATION & TO BOOK YOUR TRIP! I can't wait to go on this adventure with you, it's going to be amazing!